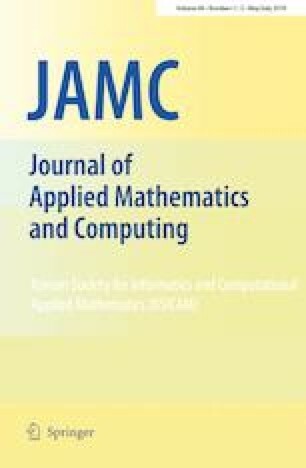 The aim of this paper is to investigate the qualitative behavior of a higher-order nonautonomous rational difference equation with periodic coefficients. Particularly, our investigation gives some answers to two open problems proposed by Camouzis and Ladas in their monograph (Dynamics of third order rational difference equations with open problems and conjectures. CRC, Boca Raton, 2008). The authors would like to thank the four referees for their valuable remarks and suggestions that have improved the quality of an earlier version of this paper.